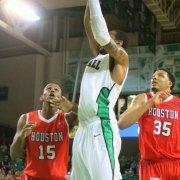 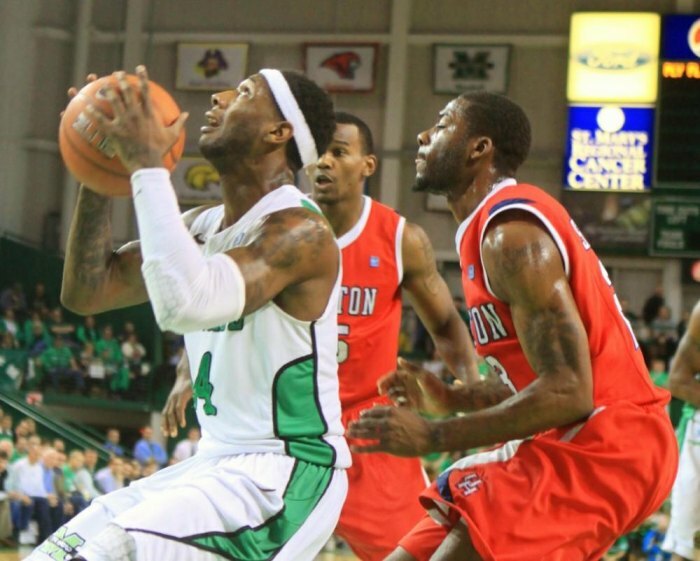 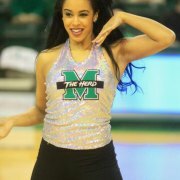 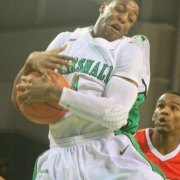 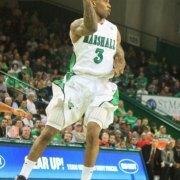 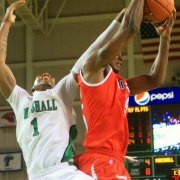 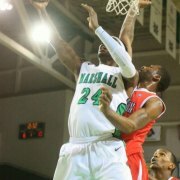 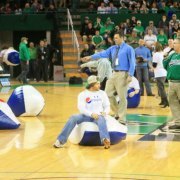 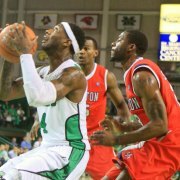 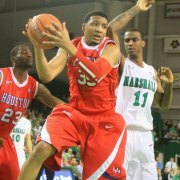 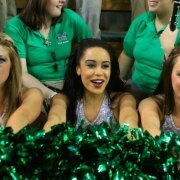 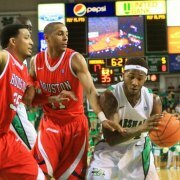 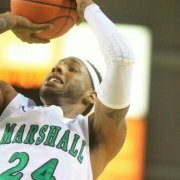 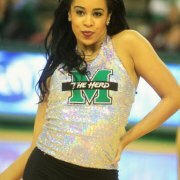 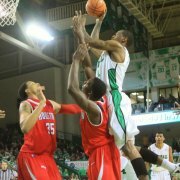 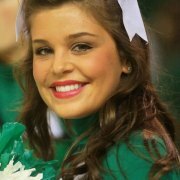 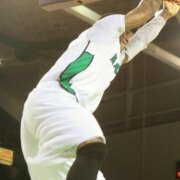 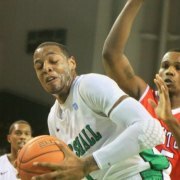 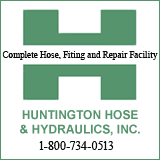 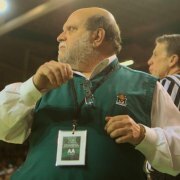 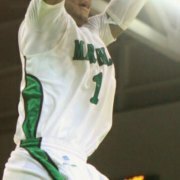 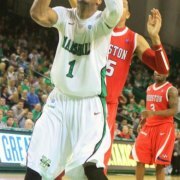 HUNTINGTON, WV (HNN) - Marshall came from a eight point deficit at the intermission to beat Houston 66-58 at Cam Henderson Center on Wednesday night before an attendance of 6,023. 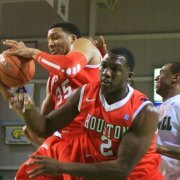 Houston at the upper hand in the first period taking a 31-23 lead. 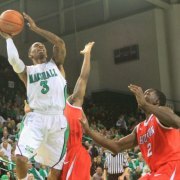 It seemed like Marshall had the opportunities, but the shots were not going in. 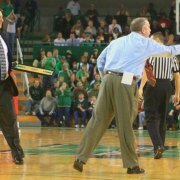 Afterwords, in the words of Marshall Coach Tom Herrion the Herd came out after intermission like a different team. 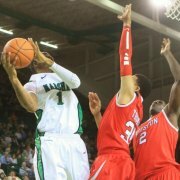 Marshall came out and scored 38 points holding Houston to nine points in a span of about fifteen minutes to take a twenty-one point lead of 61-40 lead with 5:05 left in the game. 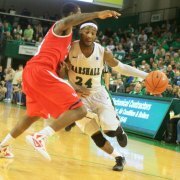 From there Marshall went on for the 66-58 win. 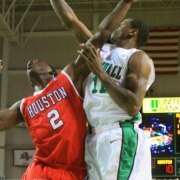 Herrion said, "I counseled them aggressively. 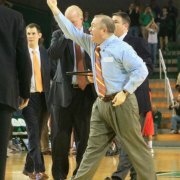 I will not comment on what I said because my son might be listening." 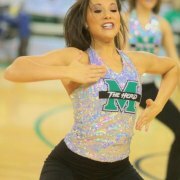 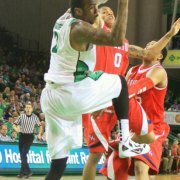 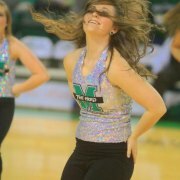 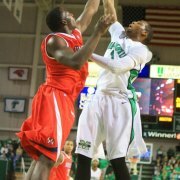 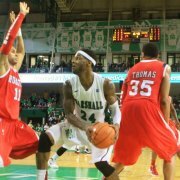 Marshall is now 17-10 overall and 8-5 in Conference USA. 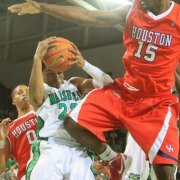 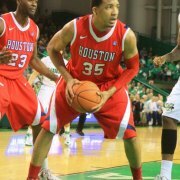 Houston is 12-14 overall and 4-9 in Conference USA.